Chenomx specializes in mixture analysis for applications in life sciences such as metabolomics, food, and cell culture research. NMR Software Licensing is available as well as NMR Analysis Services if you need to outsource. 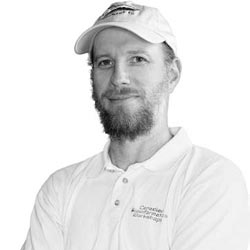 "We quantiﬁed metabolites by computer-assisted manual ﬁtting with Chenomx NMR Suite 7.0 (Chenomx, Edmonton, Canada), in order to generate concentration data to compare against, as we regard this as the closest current equivalent to a gold standard for real world samples." 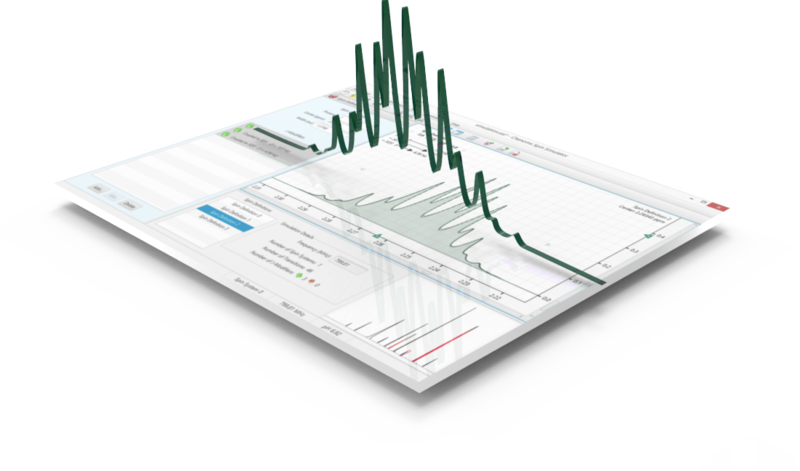 Used by Metabolomics researchers world-wide, Chenomx NMR Analysis Software works with comprehensive Metabolite Reference Libraries to both identify and measure concentrations of compounds visible in the NMR spectra, all in one integrated workflow. This patented software offers best-in-class concentration measurement, identification and advanced de-convolution of spectra. "We have been using Chenomx NMR Suite software as a key part of our metabolomics projects for many years and we feel it is the industry standard for metabolite identification and concentration measurement in biological mixtures." You can evaluate Chenomx NMR Suite for free. While evaluating you will be able to open and view files, but you won’t be able to save your work until you purchase a license.